You and your company are not alone. 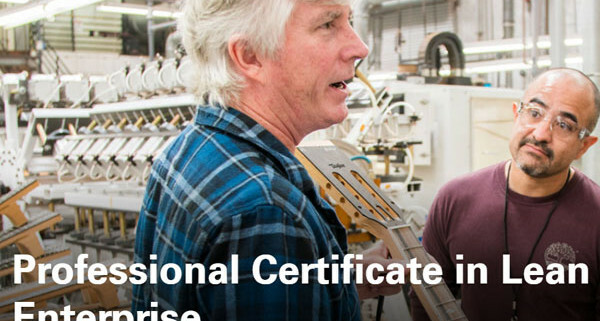 You want a lean culture and an engaged workforce, but this “target condition” is far from your “current condition.” And traversing the space between the two is daunting. 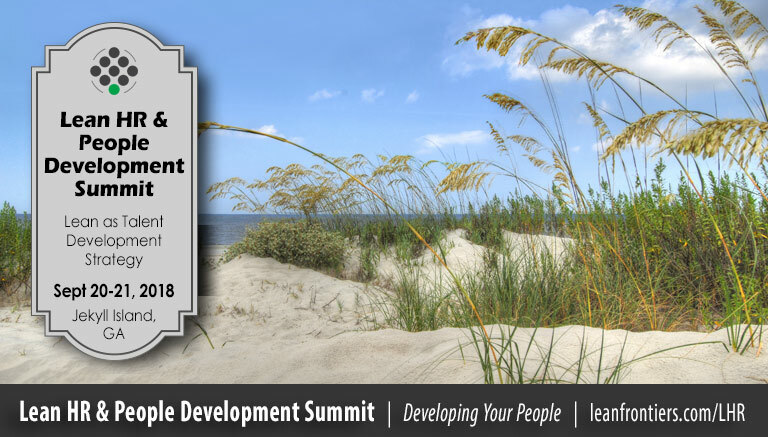 Think of this Summit as an incubator… it’s a concentrated gathering of professionals all focused on developing people in a lean enterprise. 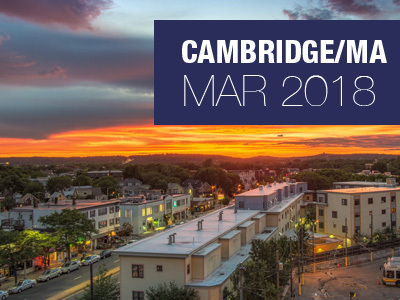 Learn more in 2-days at this Summit than you could in 12 months on your own. 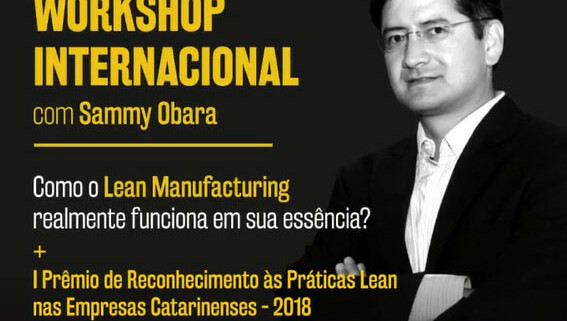 You’ll interact with the world’s most knowledgeable and experienced lean coaches, company practitioners who will share their experiences, as well as your peers who, like you, who are experimenting and are willing to share their knowledge. 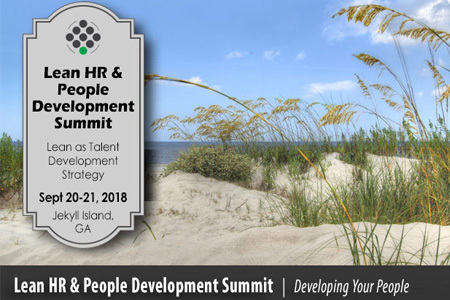 The Summit is designed by HR practitioners for HR practitioners. 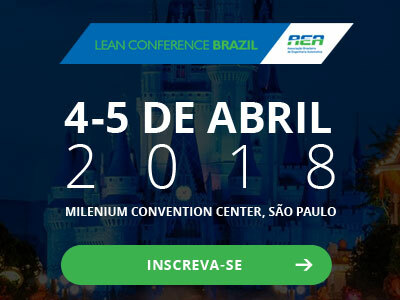 This is THE place for HR professionals to learn lean AND their role in supporting it. Not in HR? That’s OK! HR needs allies in operations, continuous improvement, and senior management throughout the organization, so join us! 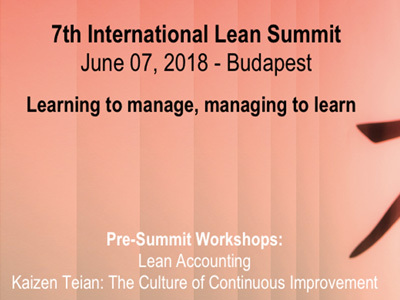 Align lean with effective Talent Strategy: Recruiting, training, performance management and reward systems.